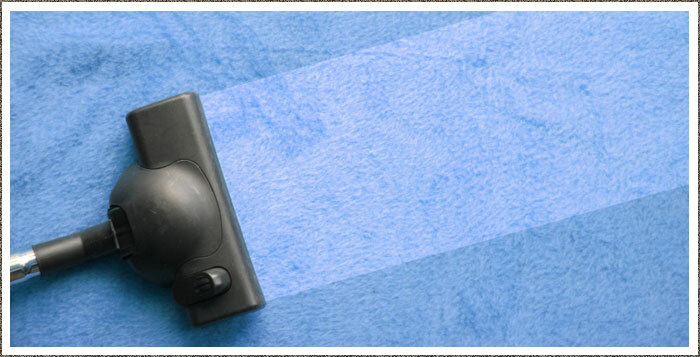 Scrubbers Cleaning provide a speedy professional commercial carpet cleaning service. Did you know that most wet systems, over time will shrink and ruin your carpet, and we all know how expensive they can be…! Scrubbers Cleaning are investing in the latest dry system carpet cleaning equipment and product that will ensure your carpets are cleaned immaculately, provide longevity to the life of your carpets and mean you can go about your daily business immediately, no waiting required! Please call for a free estimate and information on Commercial Carpet Oven Cleaning. 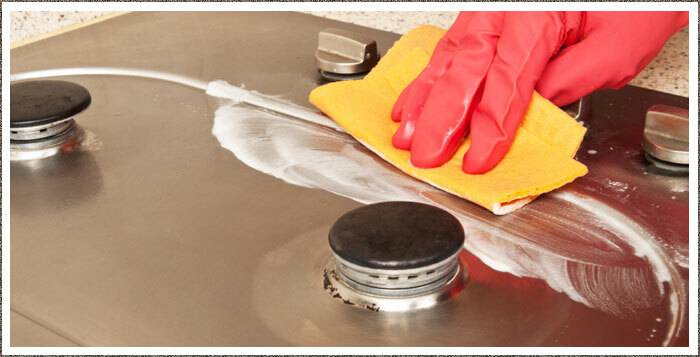 Scrubbers Cleaning provides a first class oven cleaning service. Whether commercial, domestic or a rental property let us bring your oven back to its new shiny self. We offer great rates, a same-day service and immaculate oven cleaning in Dorchester and the Dorset area. We can work around the clock if you have a commercial property or a quick turnaround required on a rental property clean so your business is not interrupted. For a free estimation please contact us today! This is a lovely cleaning company in Dorset. They turn up on time, they do exactly what is asked, and the place is spotless when they’ve finished. I would recommend them to anyone needing a first class cleaning service in Dorset.